Transportation is the biggest headache of our whole wedding planning but unfortunately we think and plan about it near the last days. Mostly our first priorities include our wedding dresses, decorations, dance practices and venue arrangements. When we feel free from all such preparations then we start working on the transportation and considering which type of vehicle suits for us and our guests to reach at venue. At this stage we come to know that balancing between our dream wedding while staying on budget is how much difficult??? When we want everything perfect in our economical budget without taking any loan from banks. It seems very smart to reserve a ride only for the amount of time you are in the vehicle. Although point to point ride does not consider best for the best transportation choice for this once in a life occasion but it saves your few dollars for future spending like for your honeymoon. 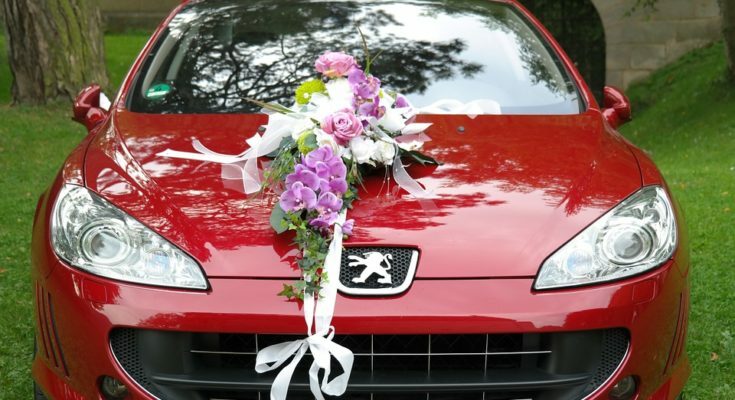 Point to point ride also consider the best choice because it is less expensive and don’t need to accommodate a lot of additional items such as gifts or a wedding dress or multiple stops along the way. On the other hand hourly rides are a great choice for special occasions where having more time and flexibility is desired. If you have many groomsmen and bridesmaid and the bride and groom then you need to make arrangements with your wedding limo reservation. For the most accurate count, know exactly who will need transportation on the big day and for other events such as dress shopping, showers and bachelor and bachelorette parties prior. In addition to including the bride, groom, wedding party, parents, siblings and grandparents, it’s a good idea to consider if you’ll also provide transportation for relatives, friends and/or out-of-town guests. If the budget doesn’t support including everyone, it’s still nice to tell others about local transportation options that allow guests to make their own transportation arrangements. Bride and Groom – Mercedes-Benz S550 sedan or MKT Town Car. Photo opportunity with the vehicle to commemorate the big day. Chauffeur dressed in a tuxedo instead of a regular suit to better match the wedding party attire. Celebratory sparkling wine toast in the vehicle following the wedding ceremony for a special moment between you and your groom. Red carpet roll-out to make your arrival at the ceremony or reception more glamorous. Bottled water and ice to keep you refreshed throughout the day. “Just Married” magnet to publicly showcase your new bond.